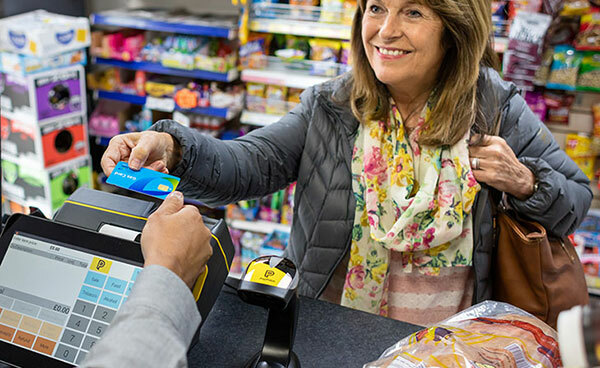 Offer the biggest brands in bill payments and join the market leading network in the UK with over 28,000 stores, bigger than all banks, Post Offices and supermarkets put together. 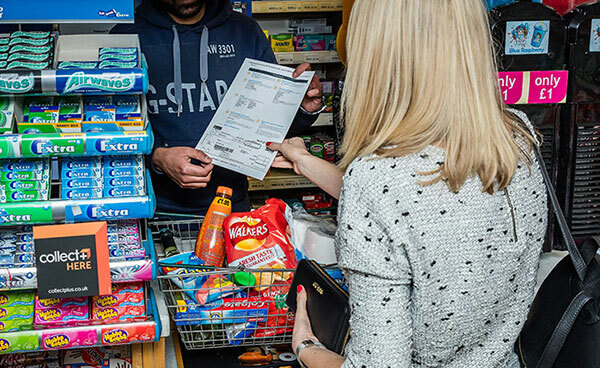 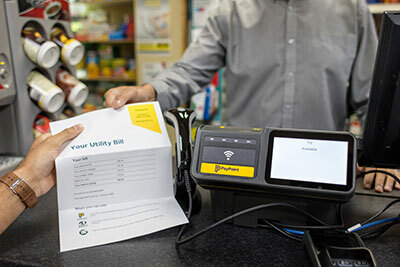 50% of PayPoint service users will purchase additional items when visiting. 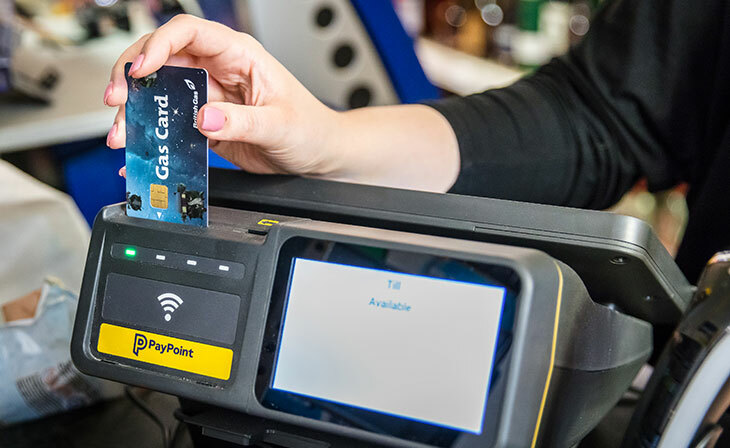 By offering PayPoint services in store, you could be adding extra sales to your annual revenue.